I was recently in Jim Thorpe. My mother in law and I took my kids there. 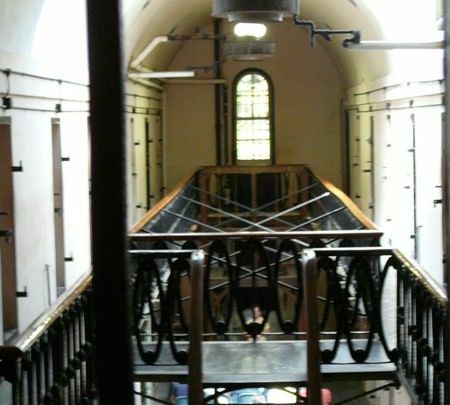 We took a tour of the jail, my daughter kept bugging me to go up to the second level where there were more cells and when I got to the top of the steps I needed to go back down.